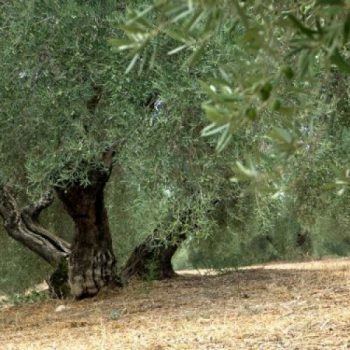 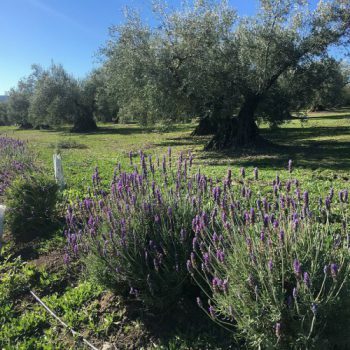 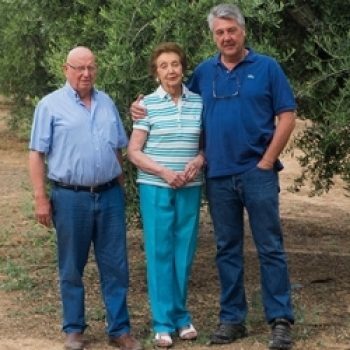 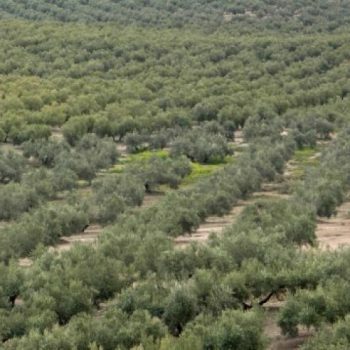 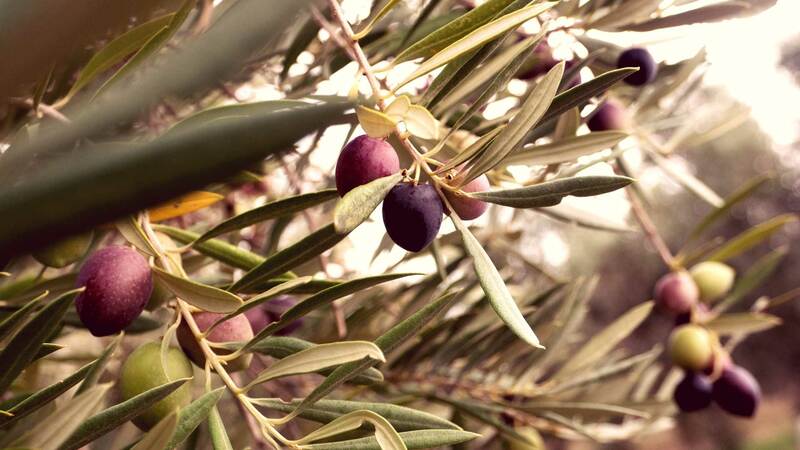 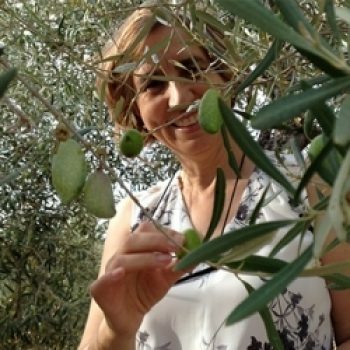 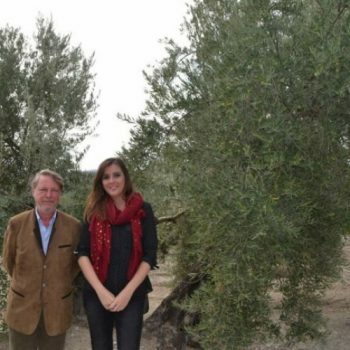 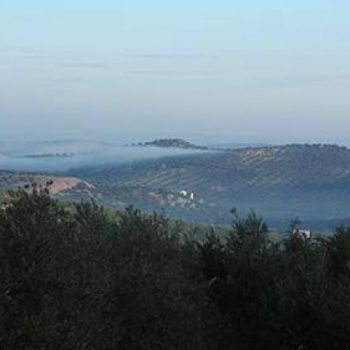 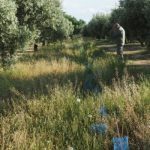 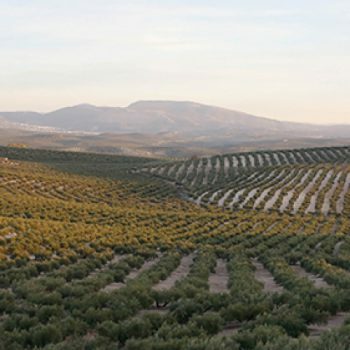 Olive Alive is a LIFE project that proposes a model of olive growing based on respect for nature and the quality of the oils obtained, which helps reverse biodiversity loss and contributes to a better profitability of the olive grove. 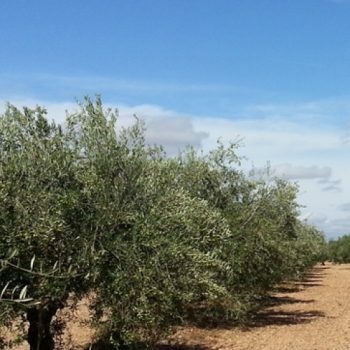 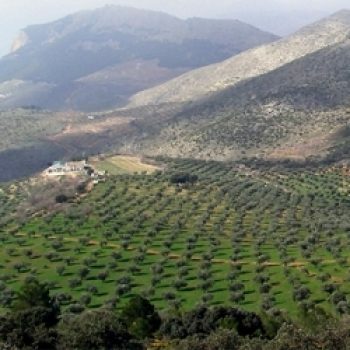 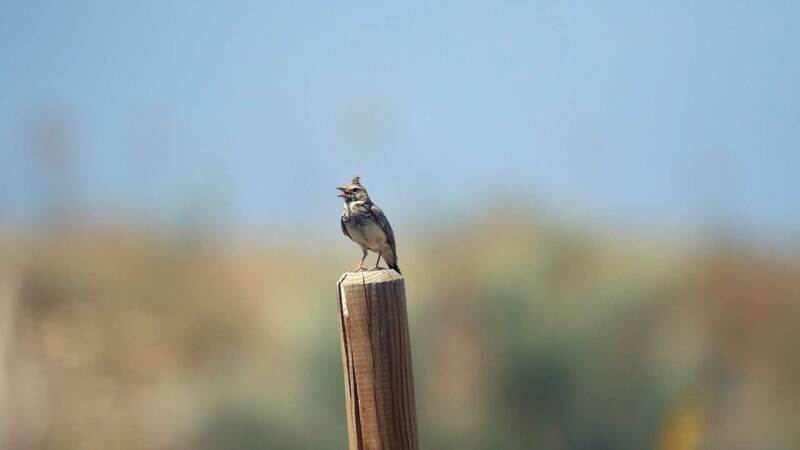 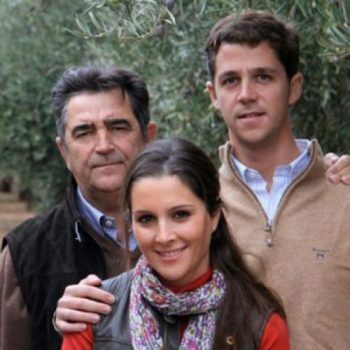 Olive Alive is coordinated by SEO BirdLife. 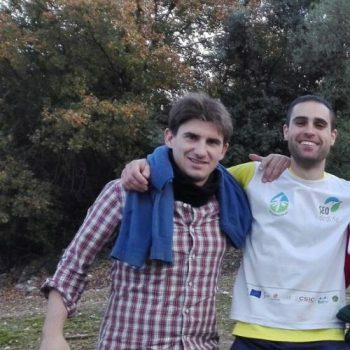 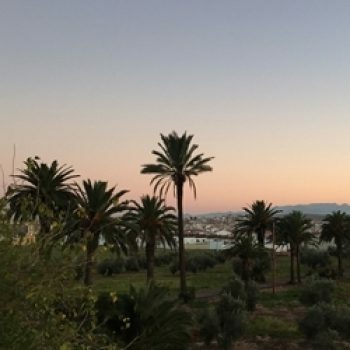 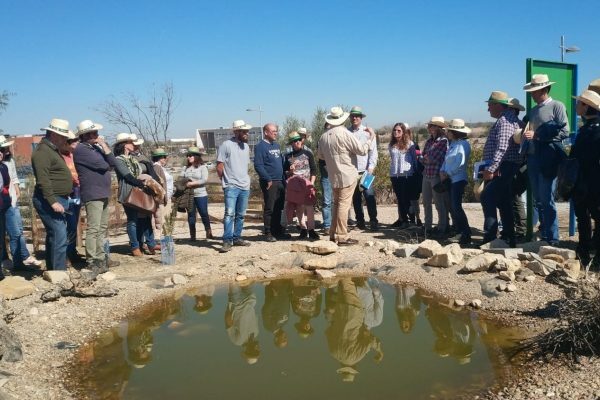 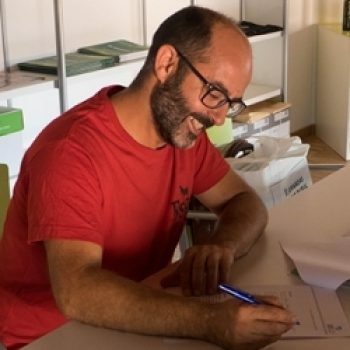 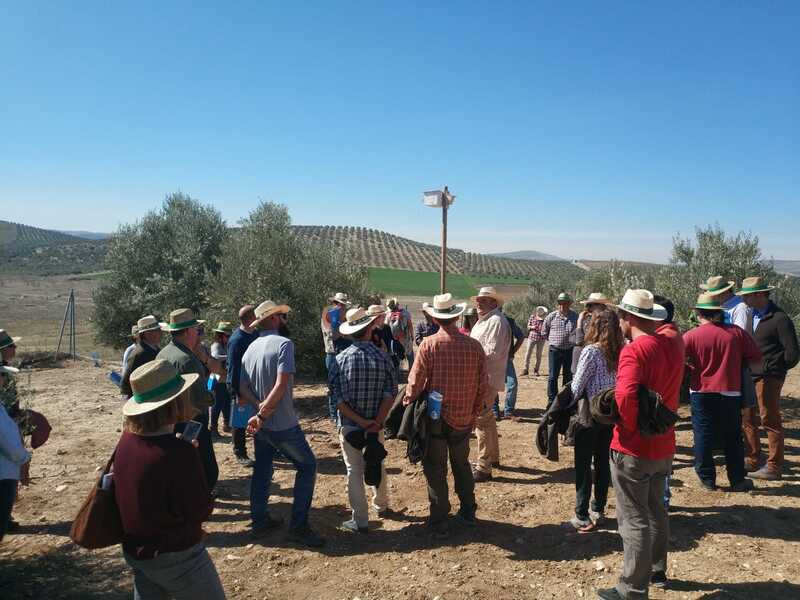 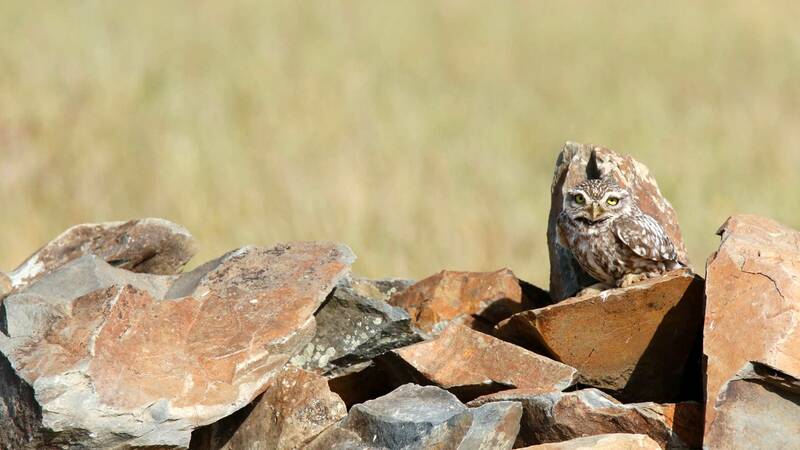 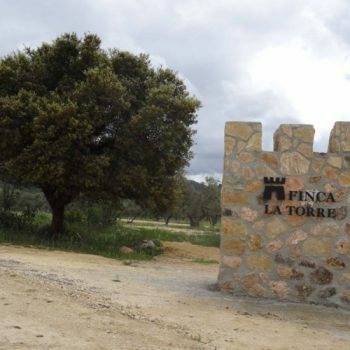 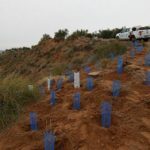 In which the Ecology and Marketing departments of the University of Jaén and the Experimental Station of Arid Zones of the Superior Council for Scientific Research participate as associates. 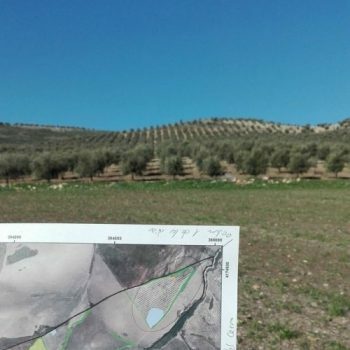 Putting in practice agricultural models that respect the environment guarantees the correct functioning of agricultural systems and ecosystem services that are so fundamental for their existence, such as pollination or soil fertility. 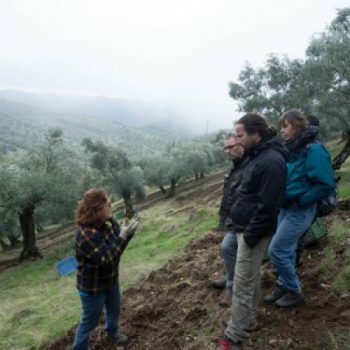 Are you interested in the project? 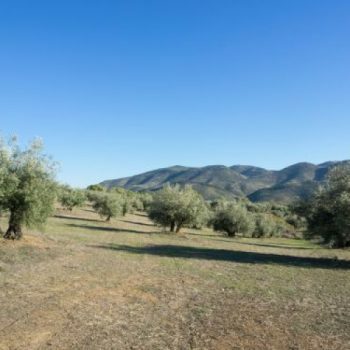 Do you want to receive information about the Project?